I enjoy solving complex problems to allow others to achieve their goals. The practice of law is the most satisfying when both the law and policy intersect to produce a compelling and successful argument for a client, leading to positive outcomes. William “Billy” Wright provides counsel to large commercial liability insurers and their insureds in a variety of both complex and other matters. He additionally represents Louisiana’s largest, private healthcare provider and its employees in professional negligence matters. Billy counsels clients at each level of Louisiana’s state and federal court system. 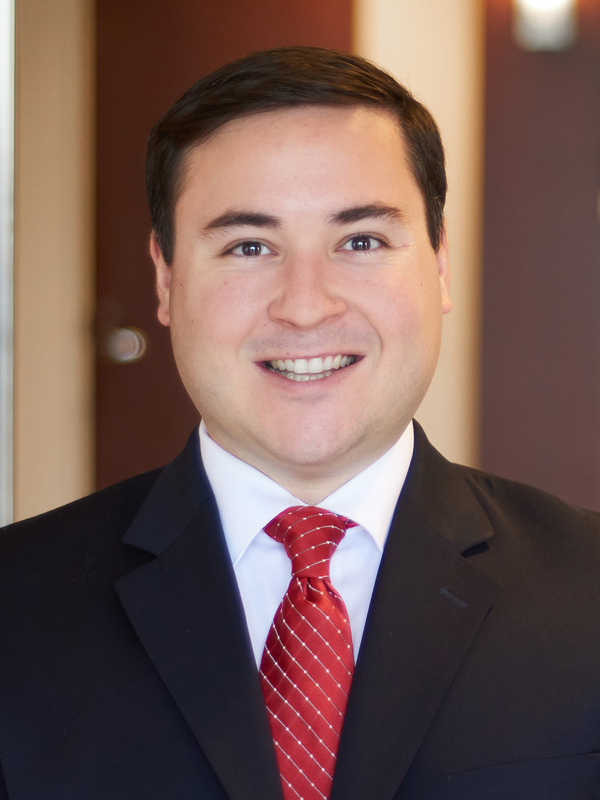 He has obtained early-case dismissals for numerous physicians and other medical professionals and also secured a favorable outcome for a New Orleans apartment complex in a matter involving a shooting on the premises, where the plaintiff sought significant damages and future medical expenses. Billy’s educational background in business management and political communication informs his interactions with both commercial clients and governmental entities. Previously, Billy interned for both the Hon. Kurt D. Engelhardt in the US District Court for the Eastern District of Louisiana and in the Litigation Department for the New Orleans City Attorney. Class Dismissed? The Potential Unavailability of Class Actions Under Louisiana Mineral Code Article 137 in Louisiana Federal Courts, 3 LSU J. OF ENERGY L. & RESOURCES 565 (2015). It’s Not the Size of the Reactor But the Strength of the Reaction: Can Lockheed Martin’s Small-Scale Fusion Reactor Concept Change the Planet’s Energy Future?, LSU J. ENERGY L. & RES. CURRENTS (November 4, 2014), http://sites.law.lsu.edu/jelrblog/?p=500. Active in community service, Billy devotes time to the New Orleans Pro Bono Project, including taking cases on a pro bono basis and volunteering at the Civil District Court’s pro se litigant help desk. In recognition of these efforts, in 2018, Billy received the Firm’s CA&RE Lawyer of the Year, which recognizes commitment to the Firm’s pro bono program. Served as a Senior Editor on the LSU Journal of Energy Law & Resources, which published his comment in its Spring 2015 issue. Served as an active member in the Student Bar Association and served as president of the Phi Alpha Delta Law Fraternity. Named to LSU Law’s Trial Advocacy Board, which recognizes commitment to trial advocacy and success in trial competitions.